Small business marketing is about generating leads as well as building trust and relationships with current and future customers. 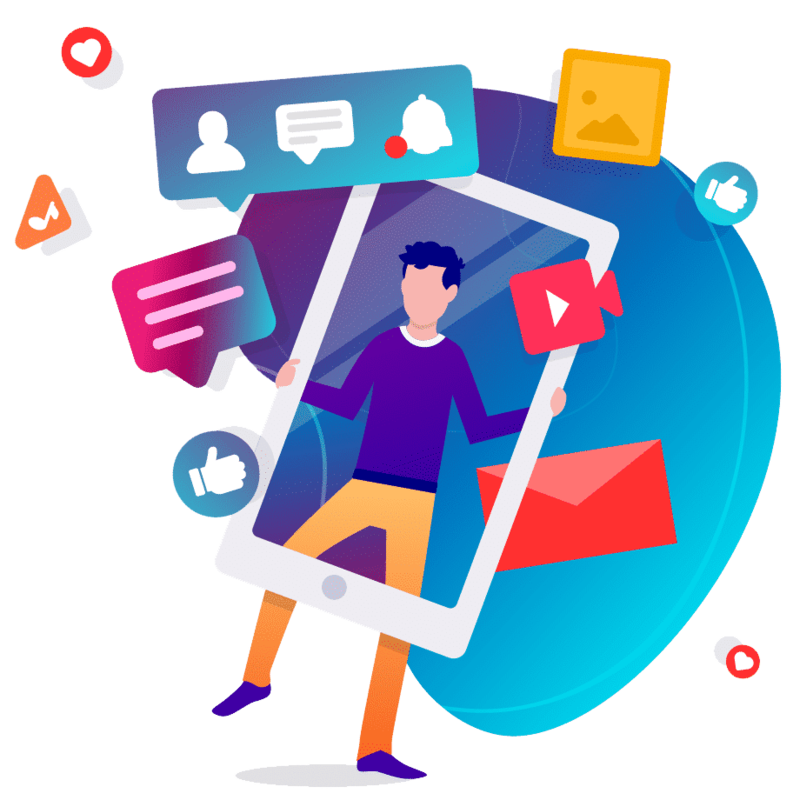 Successful social media marketing can drive brand recognition, increase awareness of your product and service range and help deliver new customers to your door. There is a reason why around 94% of small businesses use social media as part of their marketing. But, doing it effectively is a whole other matter. With small business owners being pulled in many directions, paid ads, organic reach and posting relevant content across your social media channels can be rather trying! 35% of Australia’s population use social networking sites 5 or more times each day! Further, purchases were made by 52% of people who researched businesses and/or products on social media. It is clear that the demand exists in Australia for us to leverage social media for our business, the question we are often asked is – which social media sites should my small business be on? Plus, one of the most common concerns we have is the amount of time it takes to stay active on social media. Well, this is where we can help! Understanding the value of social is no easy task, which often makes it hard to understand how much to invest, or how much it should cost, to market or advertise on social media. While some small businesses are now using social media to grow profits others are struggling to navigate the jungle and are making mistakes along the way – costing them time and money. We are here to help. Get started today for just $245 per month. Check out Simplybusiness.co.uk’s Small Business Guide to Twitter, which pulls together a host of resources from across the world wide web.